Welcome to YogaFaith, where our 200 and 300 Hour Christian Yoga Teacher Training Curriculum is recognized by the Yoga Alliance and the Christian Yoga Association. We would love to assist and equip you on your journey to wholeness through YogaFaith Teacher Training’s and Christian Yoga Specialty Courses! Why not start now with one of our online classes? Start here or go to our YouTube channel for many more! 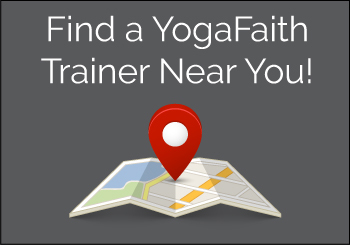 We are thrilled that you found Yoga Faith, and it our goal to equip and empower our students to fulfill their God given purpose and destiny. Christian Yoga is not a new concept and teacher training with Yoga Faith is a great way to combine your love of Yoga and your passion for God. Our Yoga Alliance Accredited school centers around Jesus Christ and the word of God through our 200 hour and 300 hour programs, while honoring the roots and benefits of traditional Yoga. All are welcome at our Yoga Faith Teacher Training’s; Beginners, advanced and limited mobility practitioners alike. Yoga Faith is an inclusive community which caters from people from 18 to 80 and everywhere in between. 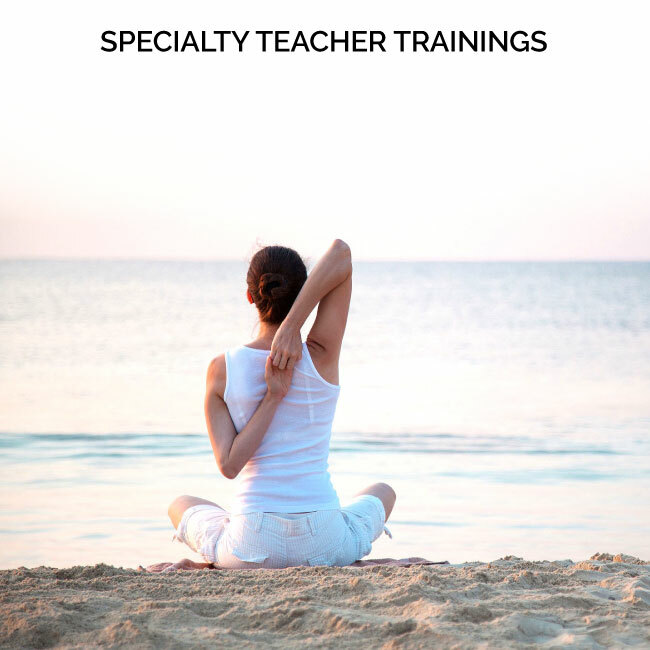 With a variety of formats and programs available, Yoga Faith can give you the tools you need to follow your heart, your passion and your faith to a career as a yoga teacher. By filling out this short form, you’re taking the first step! Unsure of which program best suits you? Choose “Not Sure” from the list and we’ll help guide you in the right direction. We’re here to help!